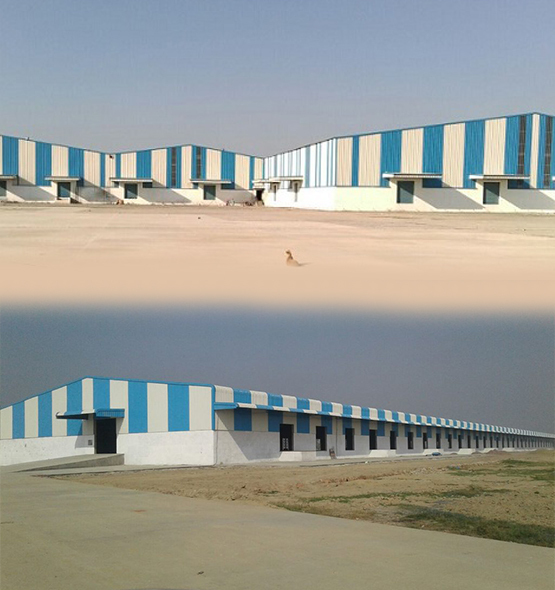 PFT facility in Panipat is situated in Village Jhatipur, Tehsil Samalakha, Dist Panipat, about 75 kms from Delhi and 1½ km from Diwana Railway Station. The facility is well connected to NH-1 and is about 8 km from Panipat. PFT Warehouse of 17,655 sq.m. 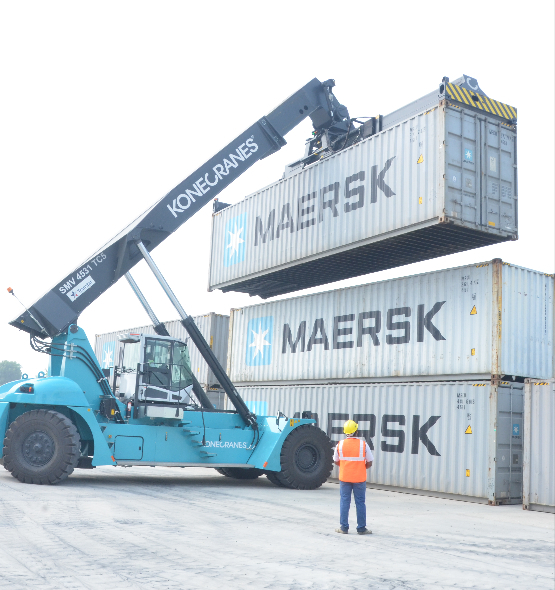 Container Handling Capacity – 175,020 TEUs p.a.